For those who enjoy the outdoors, these carved beauties are the perfect way to bring a little of the outdoors into your home. 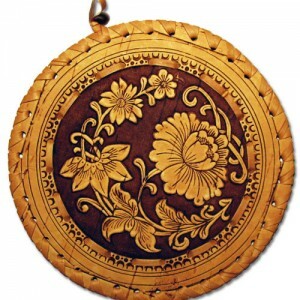 These are exquisitely carved wood accessories. They are even more deeply appreciated when the type wood used is understood. Birch is a very hard and solid wood, thus making carving small pieces very difficult. Juniper is a rare wood to buy, and has lots of knots. Finding pieces to carve is quite a feat, and it has such an aromatic smell. Warm your environment with these wonderful wooden accessories.